Currently factory reset protection new adds security to Google Android. This software program shows a strategy that can be used by suspected types of people, that Google can pass information to safety operate the smartphone however, this is very important program for someone who has mistakenly bough a second hand mobile by enabling FRP without having any method to access the previous account information, or if you have done a factory reset from your recovery menu and can remember your current account information, then just take it, this can take Frp unlocked option. FRP helps us keep all their data protected. 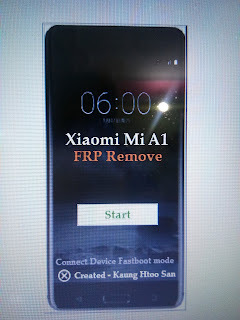 If FRP is active and you have to reset to your Google Android mobile recovery menu, then Android mobile phone will ask you to re-enter the Google username and password, which can successfully boot the previous device on the mobile device. That means that if someone stole or lost your personal mobile phone and reset it from recovery then there will be no scope to use them. 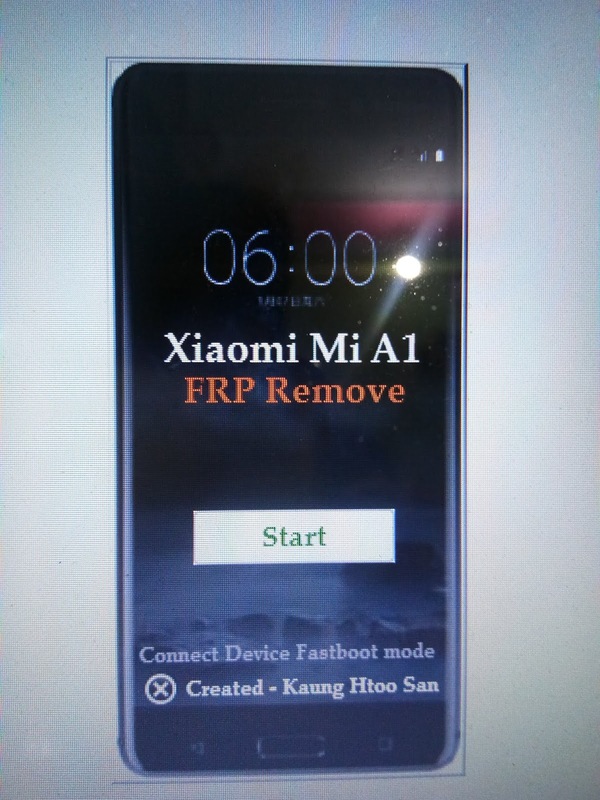 Because it is a factory reset protector, and the will need to steal a phone and reset it to reset, the previous data will be deleted.